World Wetlands Day on Feb. 2 marks the date when 18 nations signed the Convention on Wetlands in 1971, in the Iranian city of Ramsar on the shores of the Caspian Sea. 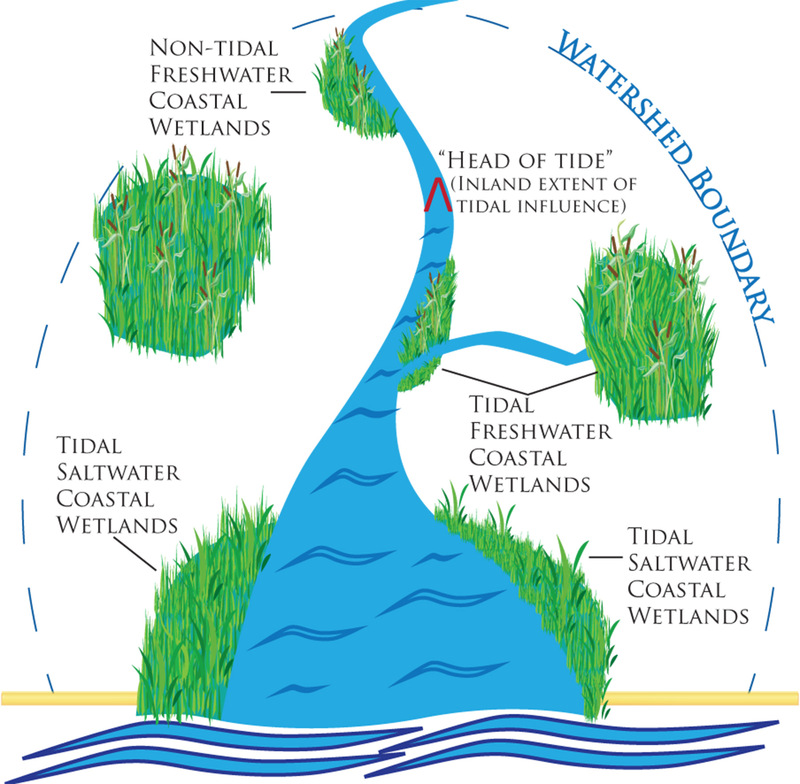 Since that time, scientists have shown that wetlands provide many valuable services, from buffering coasts against floods to filtering water and storing carbon. These five articles from our archive highlight wetlands’ diversity and the potential payoffs from conserving and restoring them.